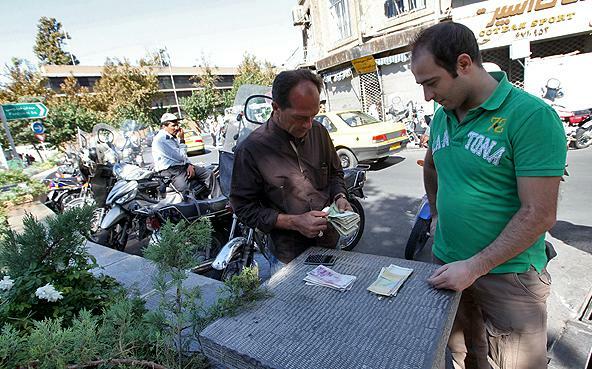 In its monthly report, the Central Bank of Iran has announced that the local inflation rate was about 24.9% which has surprised Iranian economists. They believe the unofficial inflation rate is far more than the announced number and it must be at least one percent more. Several independent institutions reported that inflation rate in the month of Mehr was 2.7% more than the number in Shahrivar. But report conducted by CBI shows this number only 0.9%. Experts even say if the current conditions continue Iran will set a new record of 40% inflation rate. During the recent months, prices of living items and commodities have been increased in this country significantly. Those are mostly due to the U.S. engineered sanctions against Iran which target its economy. United States and European countries claim Iran is developing nuclear weapons while Tehran refuses these charges. Also the local currency of Iran has lost its value against foreign currencies. This has angered Iranians and a few protests were organized by traditional merchants in Tehran’s Grand Market. Security forces suppress them. Iranian authorities believe the U.S. led sanctions didn’t have any effects on Iran’s economy.